Home >> Listings >> SNEEKER HY-TECH RECOVERY EQUIP. INC. The Sneeker is the original and still the best performing hidden self-loading lift. Built sturdy, will retract completely under a pickup bumper. Extends to possible 78” usable reach. 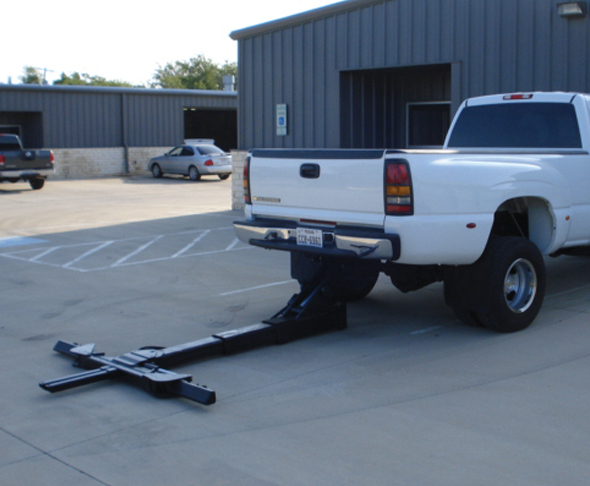 Two self-loading towbar styles available. Choice of hydraulic power systems. Frame-mounted lift can be used under many bed styles. Fully extended lift capacity ranges from 3,500-4,000 lbs. with a 7,800-lb. towing capacity. Factory direct sales. Full motion demo videos on www.sneekerlift.com or call 800-969-8246.